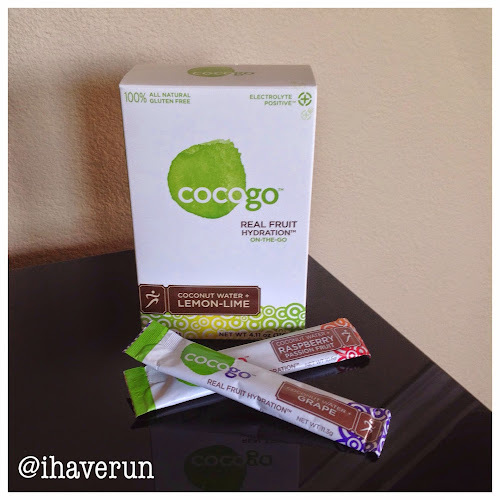 I Have Run: Running completes me...and a Cocogo giveaway!! 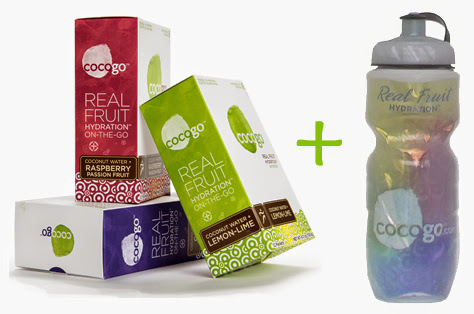 I follow @drinkcocogo on twitter! Followed Cocogo on Instagram and Tweeted about your giveaway! 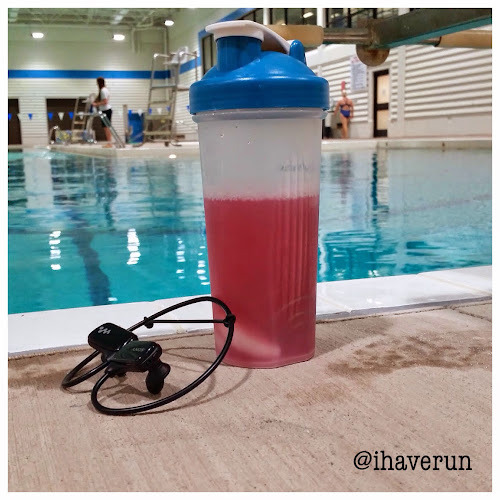 Followed on IG and posted about it! The winner was Trish. She hasn't contacted me yet, though, so I'll be selecting a new winner tomorrow!